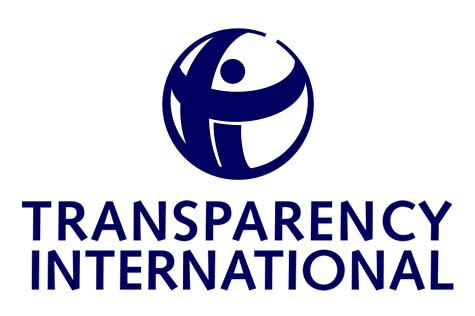 Transparency International Zambia (TIZ) Executive Director Wesley Chibamba has raised a warning over the lack of action since the release of last year’s Auditor General report. The accounts made headlines in November 2017 as they showed that the misapplication of funds increased from around 28 million Kwacha in 2015 to 162 million Kwacha in 2016, while unaccounted for revenues increased from around 500,000 to 3.7 million over the same period. “Our view has been that such people should be quickly convicted and sentenced to hash prison sentences So that we deter people from committing similar crimes. But apart from that we need to recover our resources by confiscating their assets. Once they are convicted, their assets must be forfeited to the state,” he continued.